Hello Dealsnloot Readers, hope you guys are enjoying our loot offers of various Android apps so now its time to add some deals in your list. 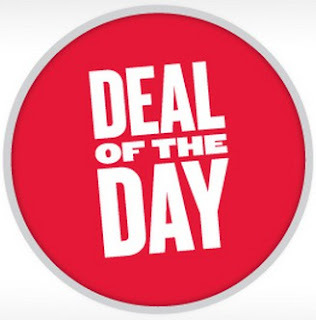 We will daily update hand-picked deals in this post so that you guys can grab best deals for various products in one post.So Bookmark this post and keep checking it daily for exclusive and loot deals.So Hurry !!! Grab This Instant Loot Deals And Offer Alerts. 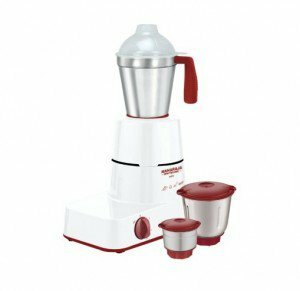 Flipkart is selling Maharaja Whiteline Solo MX 122 500 W Mixer Grinder 3 Jars Rs. 1149 only. How to get Home Candy bedsheets Upto 88% off? 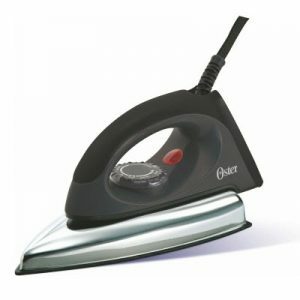 Flipkart is offering Oster 1804 Dry Iron at Rs.215 only + Shipping Rs.40 Extra. To get this deal, simply go through the steps given below. For more exciting and mind blowing deals, stay connected with Indiafreestuff. Happy Shopping. Offer 1: [New Users with Ola Money Wallet] Rs. 200 cashback on Rs. 599+ coupon: OLAMONEY16 (Valid till 30 Sep 2016). 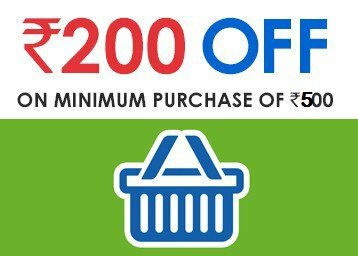 Note :- Coupon not valid on Promotional, Deals and Discounted items or where you see Coupon not applicable in item listing. Choose the Product of your choice. Click on Buy It Now. Apply coupon from above to get discount.